Southern District Masters Results !!! 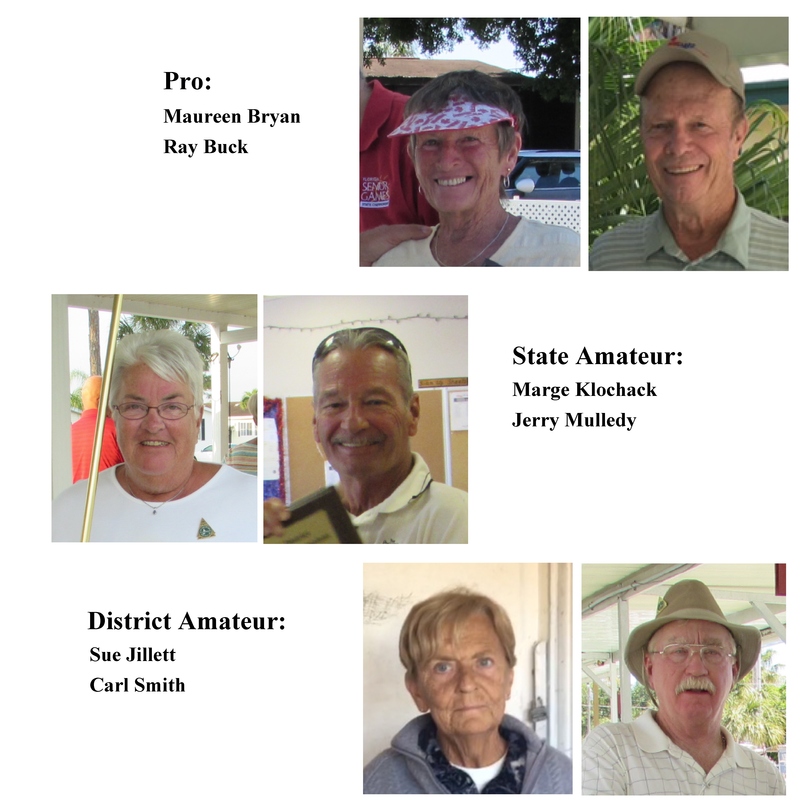 After three beautiful days of competition at Pioneer Village, the Southern District proudly announces the winners of the 2019 Masters Tournament. Tournament Director Linda McRae did an outstanding job, as did Harold Priest, President of Pioneer Village and his many volunteers. Thank you to all who participated and all who helped make it a grand tournament. Sent along by Joan Buck. 2019 03 24.